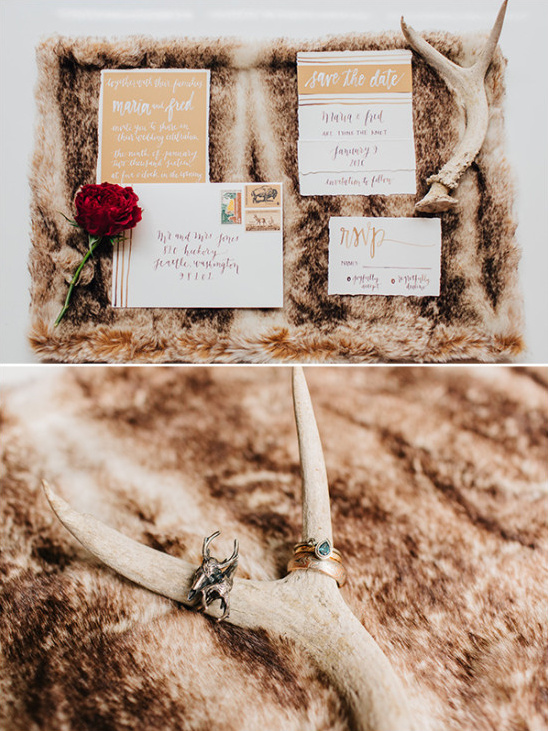 This gorgeous shoot is all about the beautiful joys of the winter season, incorporating furs, antlers, and colorful, patterned textiles. 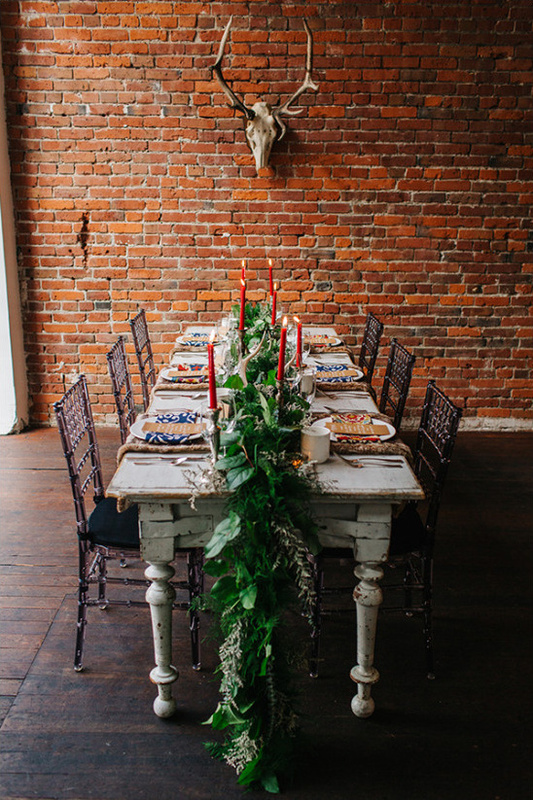 This eclectic shoot was set in one of Seattle's oldest, most historic buildings which boasts gorgeous brick walls and dark wood floors. 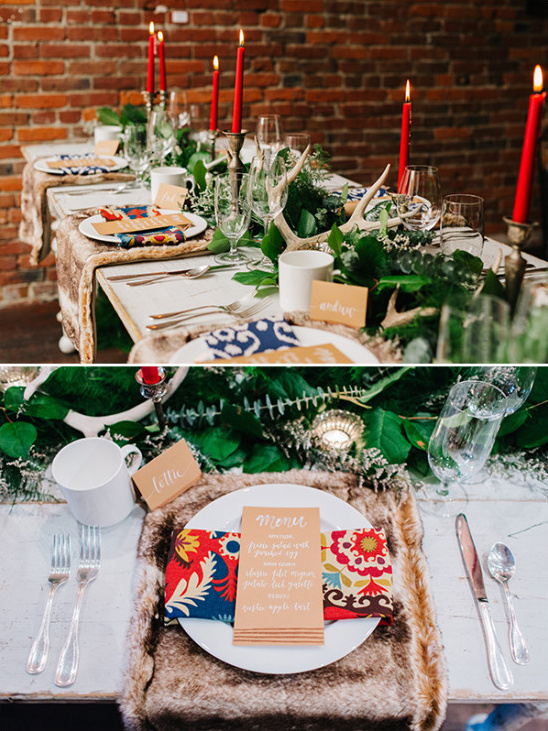 The rustic atmosphere was embellished with winter details that made the atmosphere oh so warm and inviting. 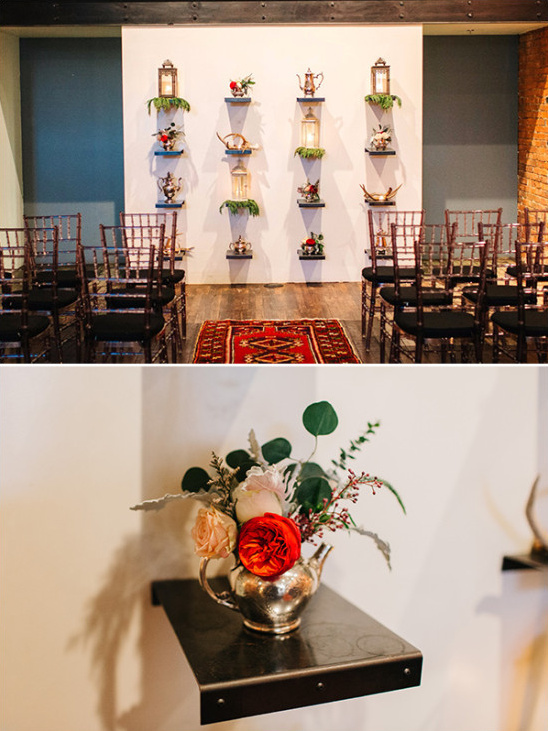 Prepare yourself for some wonderful winter wedding inspiration and take a peek at the full gallery here, photographed by Tony Asgari and designed by Erika Hernandez of New Creations in collaboration with Melissa Juergens of Bright Side Events. 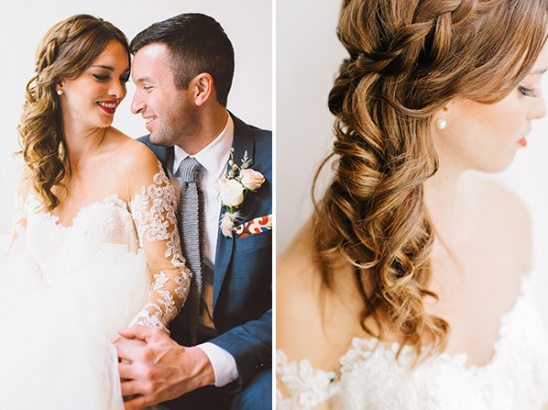 I have been a bit obsessed with winter weddings this year. 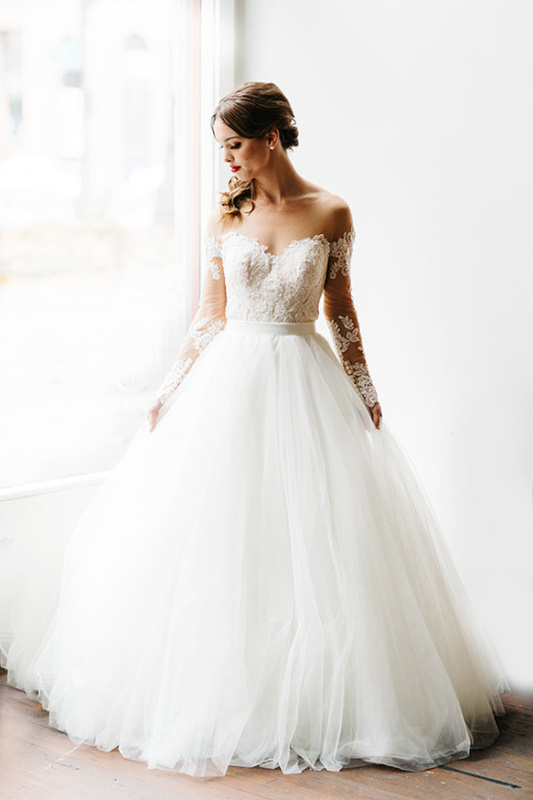 Dying to design one, I had a ton of ideas bouncing around in my head and needed an outlet for them. 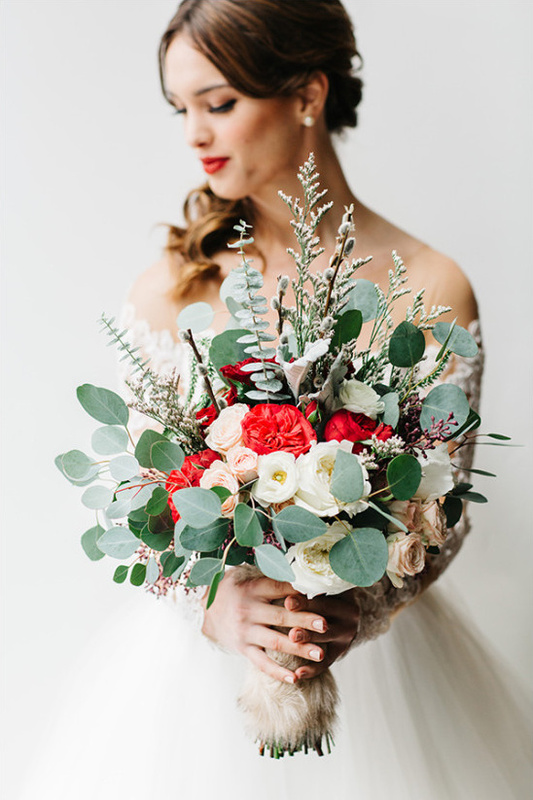 I decided that it would be fun to collaborate with some of my favorite Seattle area vendors on an Winter themed inspiration shoot. 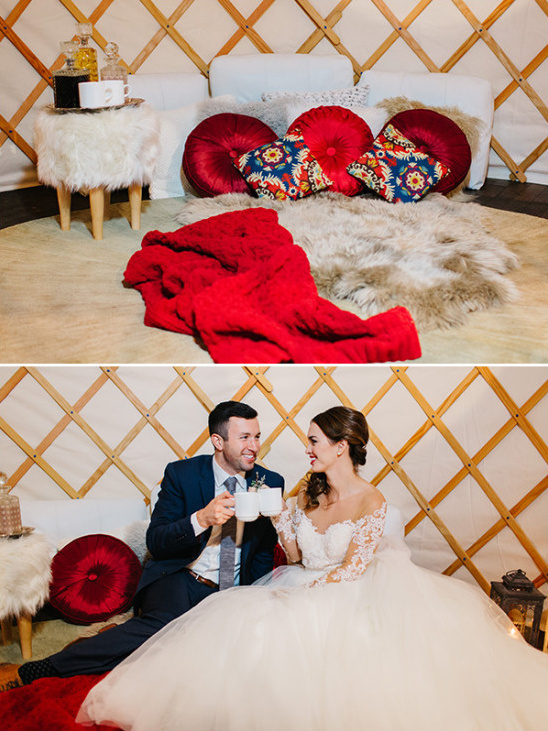 Melissa probably thought that I was a little nuts when I came to her with the idea of doing a shoot inspired by one of my favorite classes back in college--The Nomads of Eurasia. 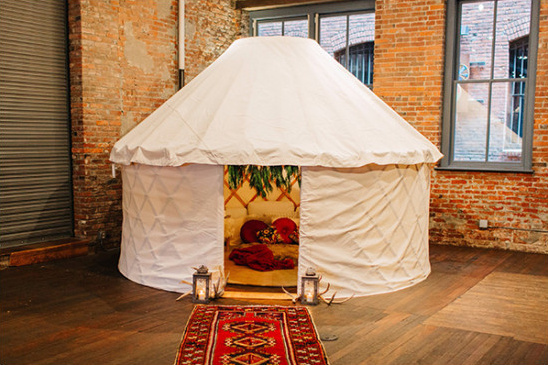 She knew I was completely insane when I told her that I wanted to track down a yurt to use as a floor lounge space! 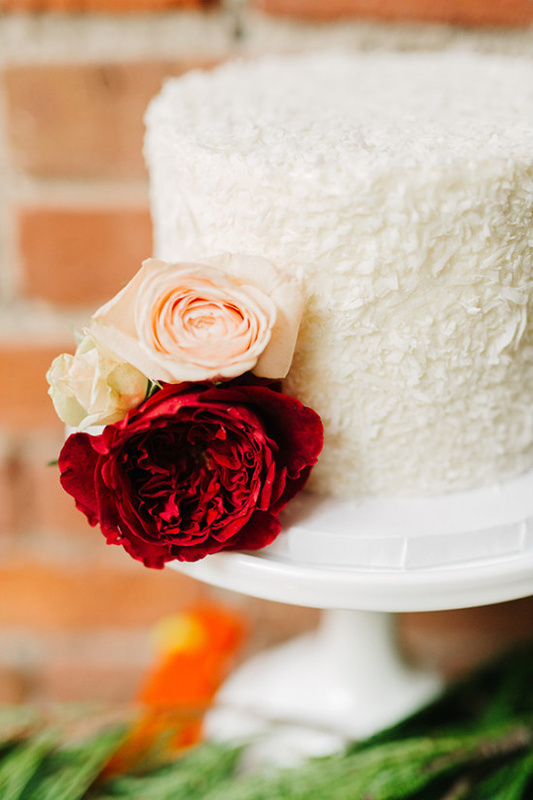 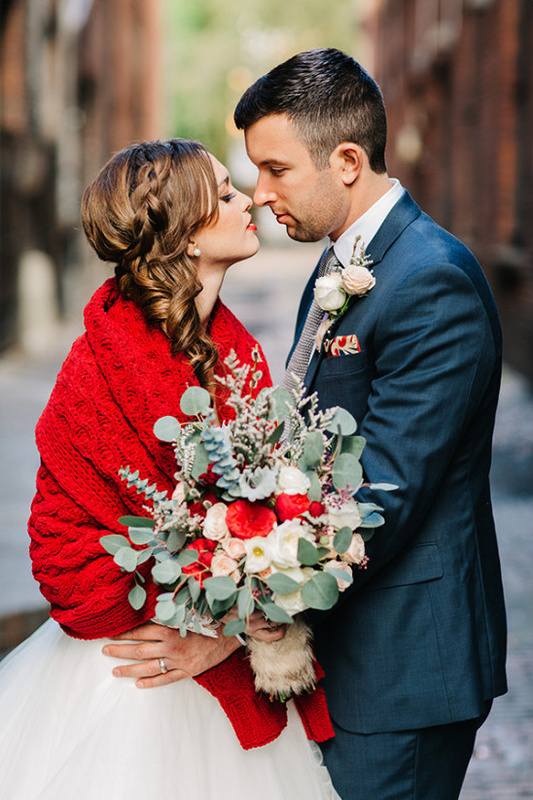 Even though this was a styled shoot, we wanted to use a real couple to make it feel warm and genuine. 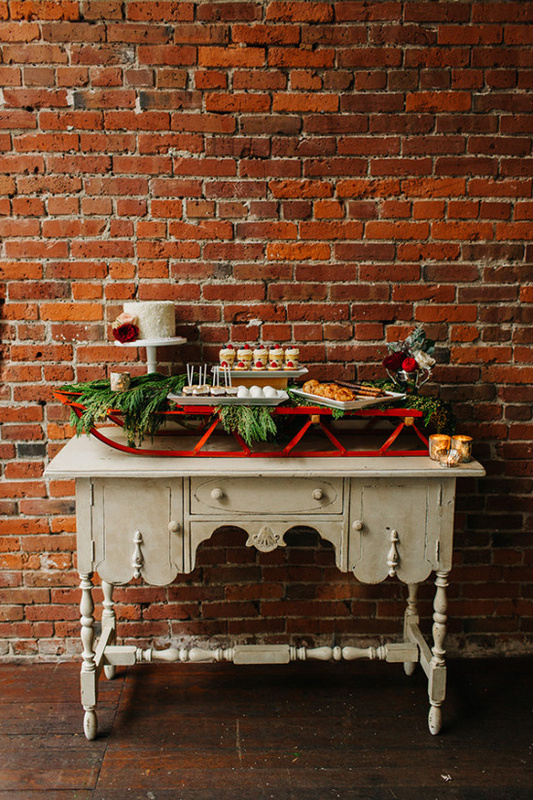 Isn't this dessert table on a vintage sled just the cutest! 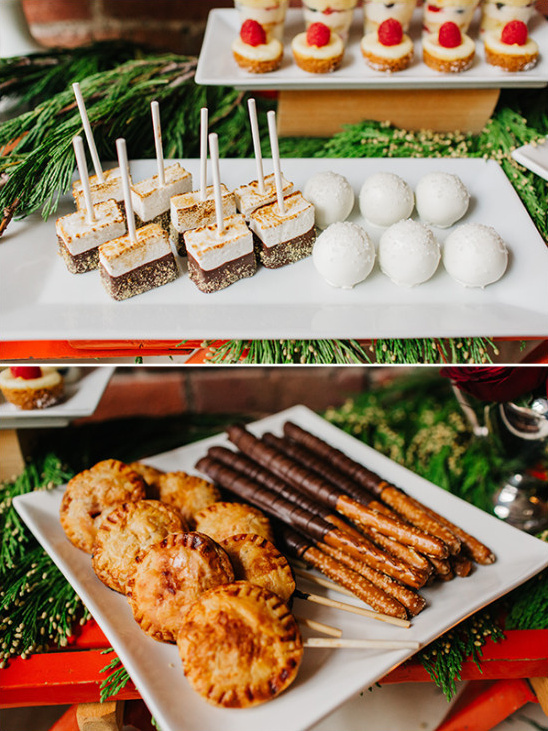 It's prefect for a winter wedding and we love all the winter themed treats that go along with it including: chocolate covered marshmallows, snowy cake balls, and warm little pies on a stick!